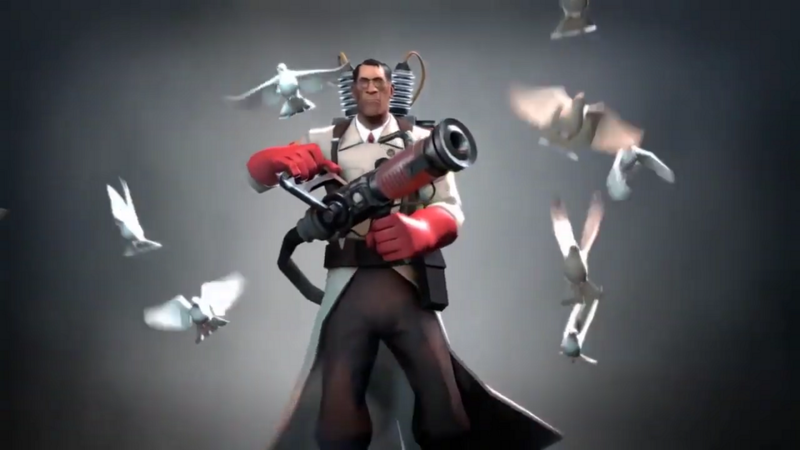 Team Fortress 2 is a team based PvP shooter. 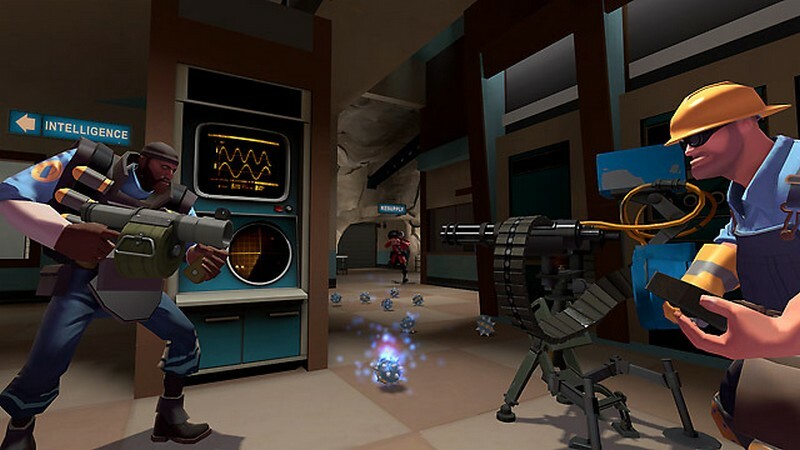 In this rowdy and fast paced shooter you team up to battle it out with opponents using one of the many classes available. The sheer amount of personalization and types of classes in this game blows most comparable FPS games away and stands as the cornerstone of TF2’s replayability factor. And as of June 2011, the game is now free to play! 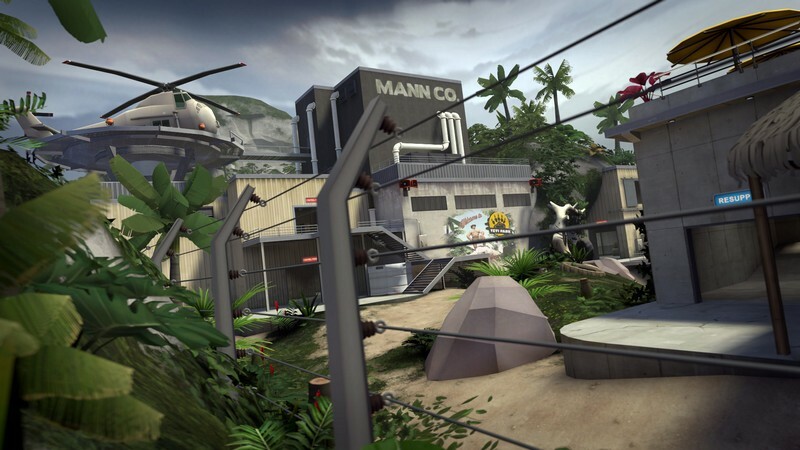 Don’t miss your chance to experience this classic of MMOFPS goodness. 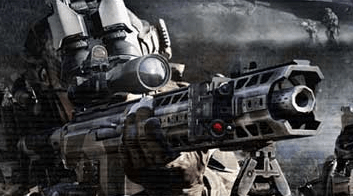 Class Customization: Tweak any class to your liking with hundreds of weapons, hats, and more to trade, collect, and craft in-game. Practice Modes: Play in offline modes so you can get some practice in with new strategies and weapons before taking them to the multiplayer scene. 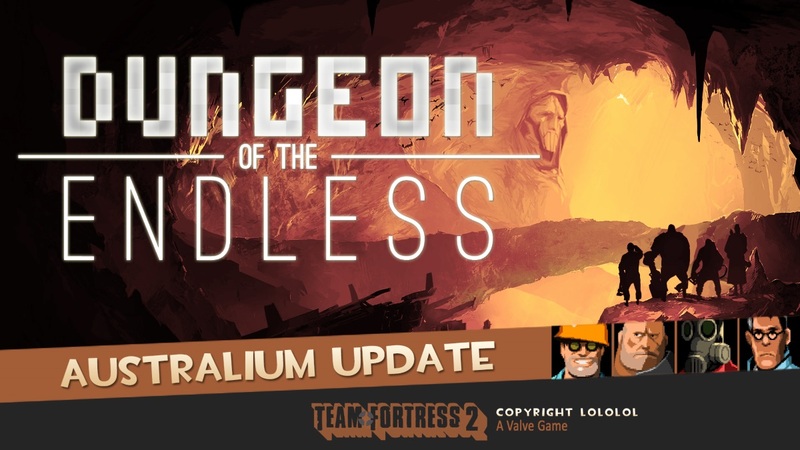 Free Updates: Free updates means more hats, equipment, game modes, and maps all for you to enjoy with the low, low price we all love! 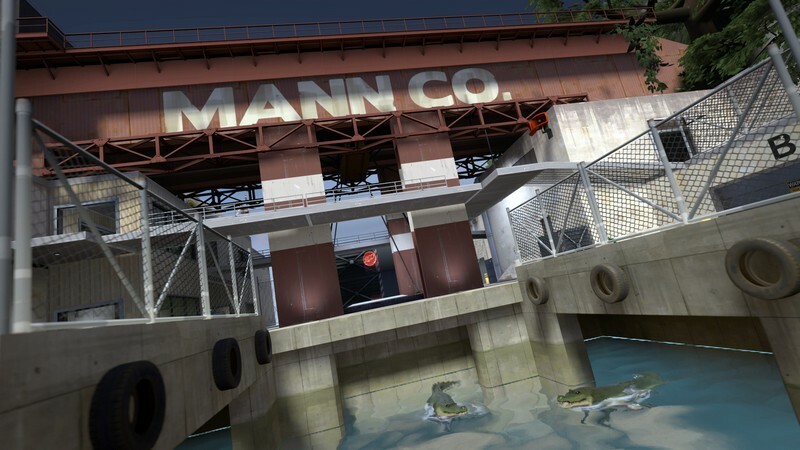 Team Fortress 2 has seen over 600 updates in the 7+ years it has been in operation. Check them out here. 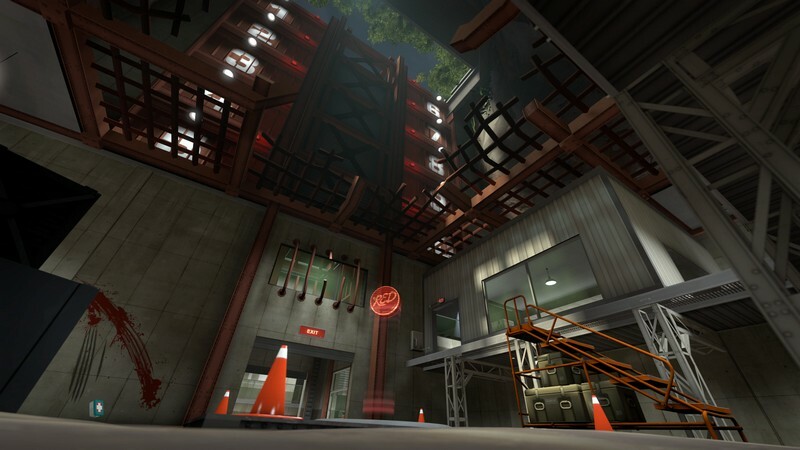 Team Fortress 2 today reveals the twisted mind behind the mask of the Pryo. 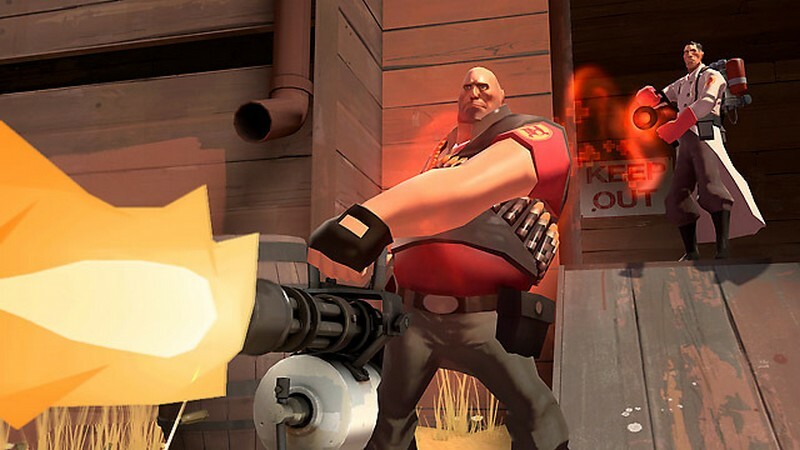 Team Fortress 2 Has Adopted a Free To Play Model, letting the masses experience this FPS classic with no upfront cost. 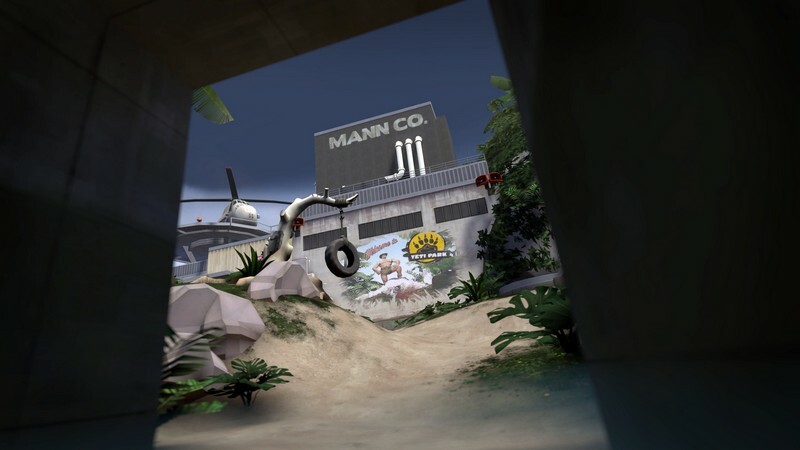 Team Fortress 2: Mann vs. Machine!